Kitchen islands are, by nature, fantastically functional specimens. They store stuff, they provide additional countertop workspace, they hold baskets and the inherent oddly shaped items necessitated by cooking. 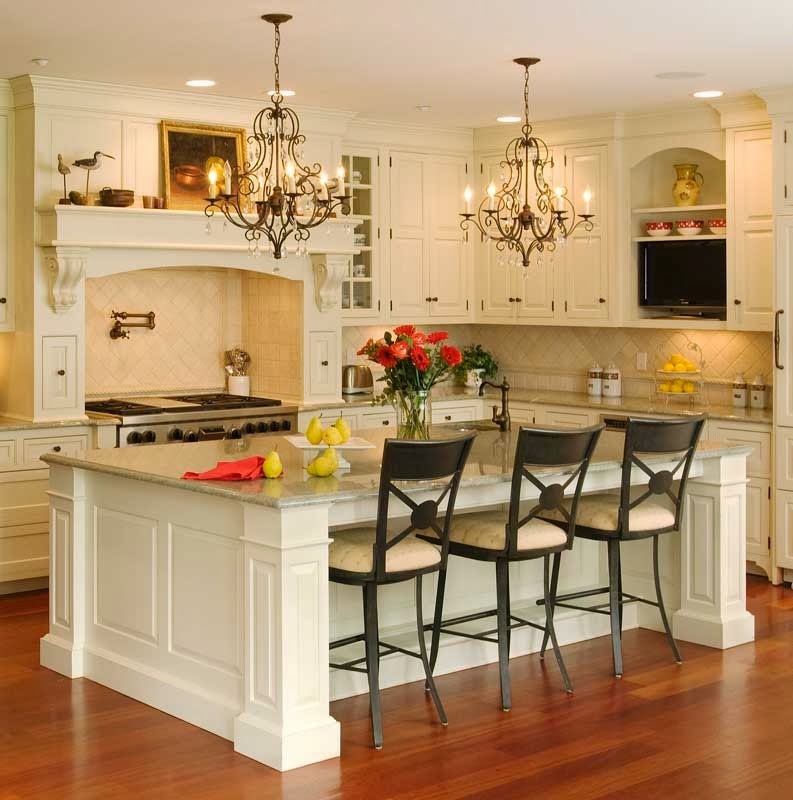 They are powerful workhorses of a kitchen, often making the “actual” kitchen (meaning the cupboards and drawers and appliances around the perimeter of the space) fade into the background.